Replacement windows, newer furnace, separate heat, electric and hot water. 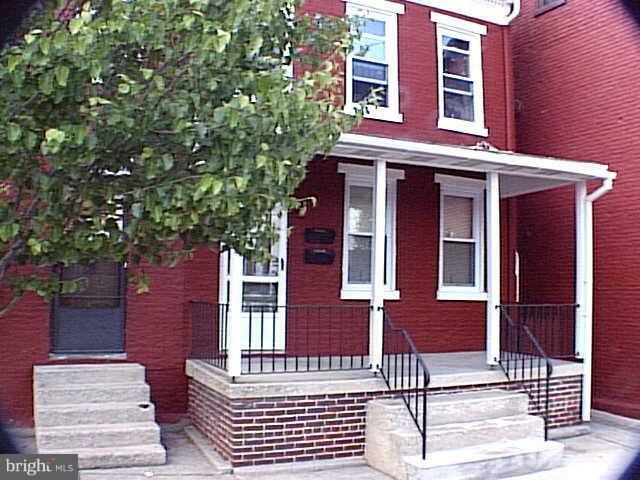 Great brick building overlooking Codorus Creek.1 bedroom rented @ $500/mo - multi year tenant2 bedroom rented @ $510/mo - 1 1/2 year tenantboth units pay own heat (gas) and electricLease copies and income/expense available upon request. Listing courtesy of All Stiles Real Estate.